Want a book that grips you till the end? 1793. As the Terror begins to cast a great shadow over France, Thomas Pryce, the new Vicar of Deal, crosses the Channel to find the missing parents of his beautiful French wife. Facing grave dangers, he makes his way to Brittany where he not only discovers the fate of his in-laws but also uncovers a plot which threatens to topple the British monarchy. Fighting against a sinister secret society in a race against time, Pryce battles to thwart the plans of a Parisian spymaster and his agents in London. 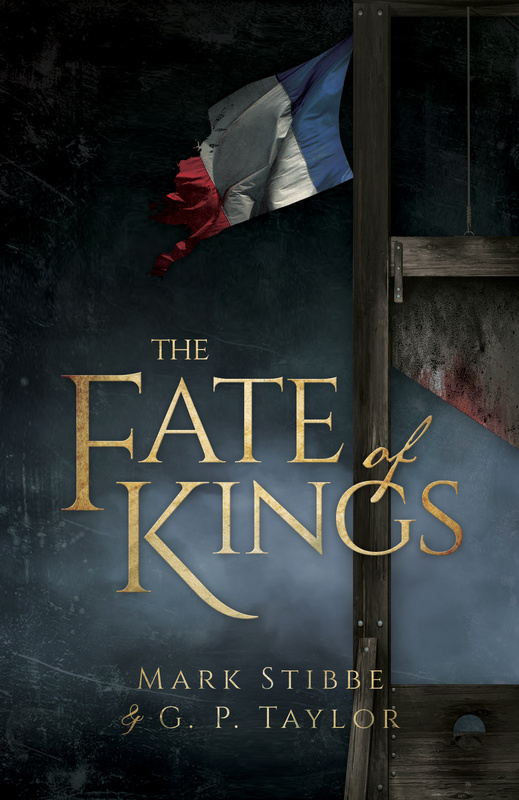 The Fate of Kings by Mark Stibbe & G.P. Taylor was published by Malcolm Down Publishing in November 2017 and is our 11218th best seller. The ISBN for The Fate of Kings is 9781910786758. Be the first to review The Fate of Kings! Got a question? No problem! Just click here to ask us about The Fate of Kings.